. 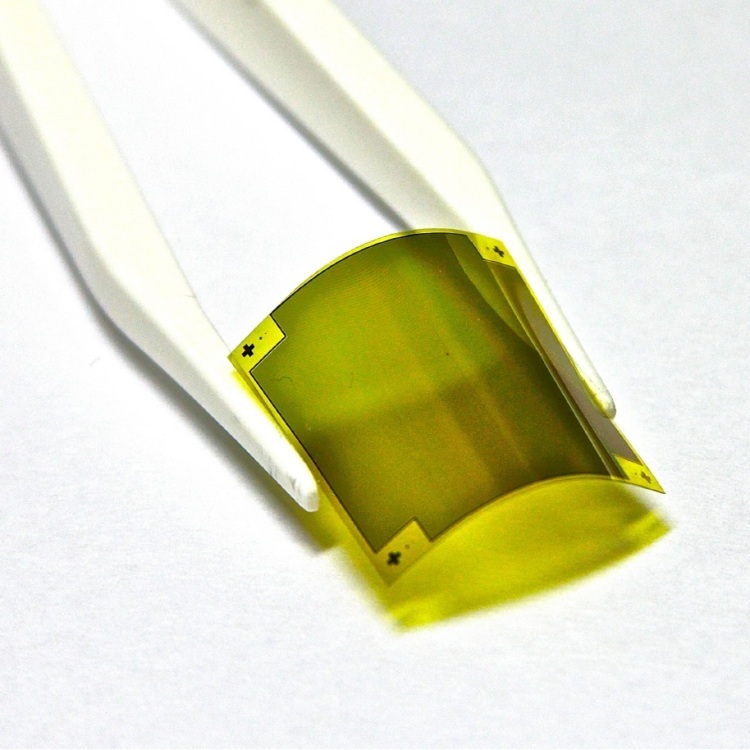 : Optics & Photonics Focus :: A flexible metamaterial :. The metallic I shapes, which give the metamaterial its high refractive index, are placed onto a polymer that also makes the material very flexible. Figure courtesy: Bumki Min.